We have started to catalog and upload our collection of market information to our technical library. There are many thousands of documents and this process will take some time to complete. You can get the latest list of market information documents in the section of the library at this link. Over the coming weeks and months, we will be adding more and as we complete the upload of each major collection we will post an update. 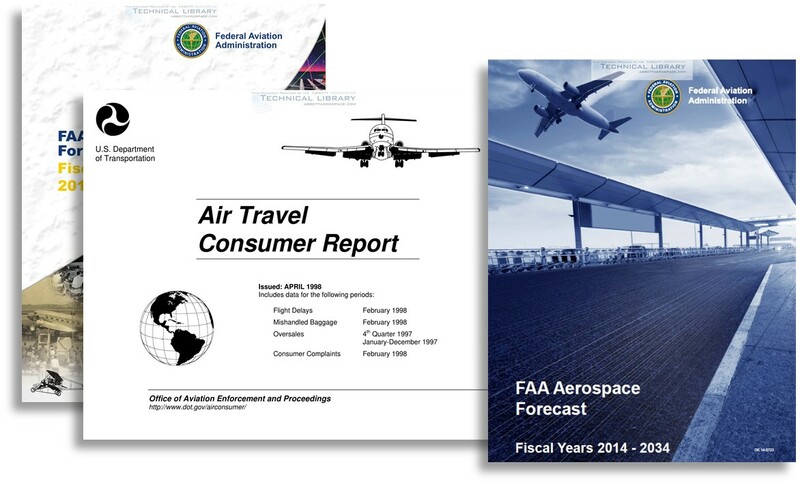 First, we are working on uploading our FAA data collection, this comprises of Air Travel Consumer Reports, Airlines Financial Information, Airlines Quarterly Financial Reviews and Consumer Air Fare Reports.